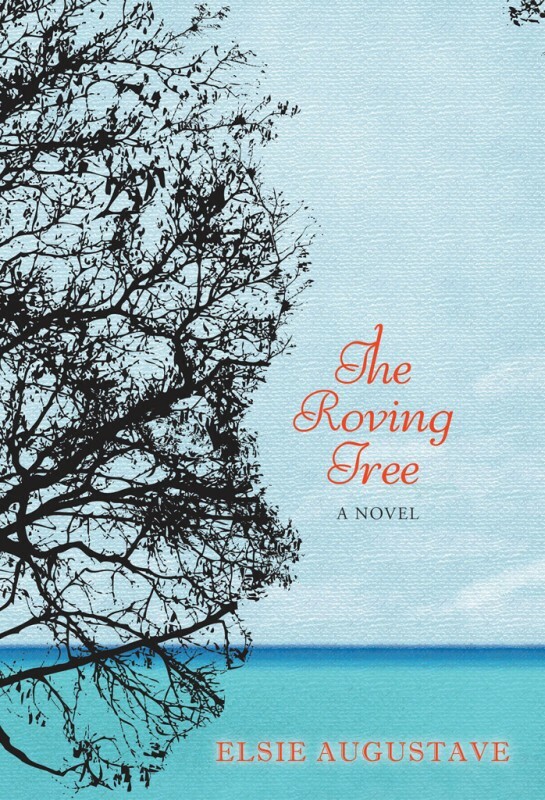 The Roving Tree, Augustave’s debut novel, opens with the surreal scene of a young woman describing her own death shortly after giving birth. The remainder of the story is told in the voice of Iris Odys from beyond the grave. Despite its strong opening, I found the rest of the story rather difficult. After Iris dies, she begins her story with her adoption at the age of five. Born in Haiti to a poor maid – the product of an illicit liaison between the maid and her well-to-do, married employer – Iris is doomed to a life of poverty, oppression, and mortal danger. When a white couple from America visits her village of Monn Neg for a research project and offers to take young Iris to America and give her a better life, Iris’s mother accepts. The story then jumps very quickly from Iris at age of five, acclimating to America and to being a black Haitian child with white parents, to Iris as a young adult. The majority of the story takes place during the last couple of years of Iris’s life, during which she travels back to Haiti to bury her birth mother, and then to Africa to explore her African roots and attempt to begin a career as a dance instructor. Iris’s time in both Haiti and Africa are marked by political strife, racism, and classism. While in Africa, she stumbles into a fate similar to her birth mother’s: an illegitimate, unplanned pregnancy by a married man. The wide gap of time missing from Iris’s story prevents the story from feeling fully developed. Additionally, Augustave’s characters seem flat and stunted, and it was thus difficult to become invested in them. I would have liked the story to delve much more deeply into Iris’s own heart and mind, rather than just using her as a vehicle of observation of people and situations outside of herself. Nonetheless, Augustave has crafted an interesting story that explores important issues: racial identity and belonging, cultural heritage, and feelings of rootlessness that can come to international adoptees.